Learning management system software has never been more popular, useful, or developed than it is today. The learning management system (LMS) market is worth over $2.5 billion and is growing quickly. 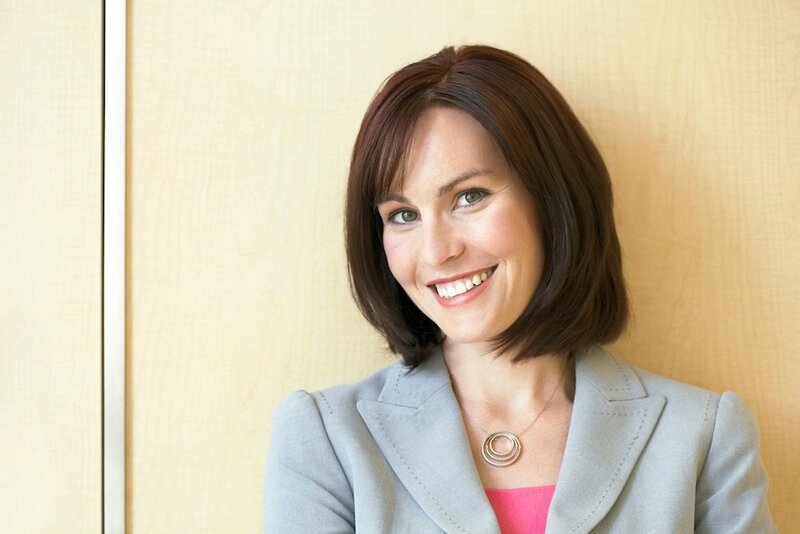 In the business world, LMSs are used to train employees. They are also used to track the training that takes place. Organizational leaders have come to rely on learning management systems. But, there are now many LMSs on the market. So, it can be difficult for a consumer to decide which software to buy. Company leaders want LMS software that can perfectly meet the needs of their businesses. The January 2017 FrontRunners learning management systems assessment can make the decision process for these individuals easier. What Is a FrontRunners Learning Management Systems Assessment? A FrontRunners analysis can help consumers choose the best LMS for their companies’ specific needs. Because a FrontRunners report is based on real-life user reviews, consumers can trust that it provides accurate, unbiased information. This report investigates LMSs and tells which are exceptional. Only a few social learning management systems make it into the FrontRunners Quadrant for LMS software. In January of 2017, only 33 social learning management systems made the cut. This is impressive, considering the vast number of LMSs on the market today. 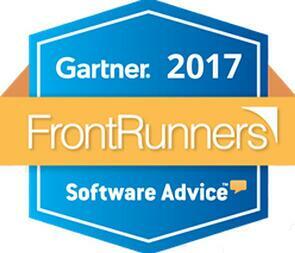 Did you know that TOPYX LMS is featured on the January 2017 FrontRunners list? This greatly affirms the value of TOPYX and may be assuring to consumers that TOPYX is a learning management system worth considering. Different LMSs have different strengths. Some have excellent integrations, others are strong in customer growth, and others have amazing value. According to the FrontRunner analysis for January 2017, the LMS TOPYX is particularly strong in capability, value, and features. In the ‘capability user rating’ category, TOPYX received a rating of 4.61 out of 5.0. TOPYX was rated 4.73 out of 5.0 in the category ‘value user rating’. Also, it should be noted that TOPYX’s rating for the ‘features’ category was 4.0 out of 5.0. Could ratings like these, based on user reviews, make you as a consumer feel confident implementing TOPYX LMS? TOPYX LMS users obviously find the platform to be capable, valuable, and full of helpful features. These are all crucially important characteristics of any quality learning management system. View the entire FrontRunners analysis for January 2017 here. It has absolutely NO per-user fees – Did you know that many eLearning systems are laden with per-user fees? It’s true. This means that the LMS pricing is changeable. There is no financial stability with an LMS like this. In fact, a social learning management system that charges per-user fees can wreak havoc on a company’s bottom line. This is not the case with TOPYX LMS. TOPYX never charges per-user fees. It is a flat-rate LMS that is reasonably priced. It is full-featured – Consumers seeking an LMS that is robust and full-featured should look no further than TOPX LMS. It has an impressive array of features, including Tin Can API, Language Localization, Social Learning, Collaborative Learning, Mobile Learning, Client Service, eCommerce, and so much more. The $2 billion-plus LMS market is competitive. LMS providers are all vying for the business of consumers. Several LMSs are high quality, including TOPYX. Company leaders who want a full-featured, capable LMS that will not break the bank should look further into TOPYX LMS by requesting a free demo. After all, TOPYX is a rising star in the world of learning management system software.